HPE Foundation Care 24x7 Service — offers 24x7 service, including on Hewlett Packard Enterprise holidays, with a four-hour on-site response time for hardware and a two-hour response time for software. 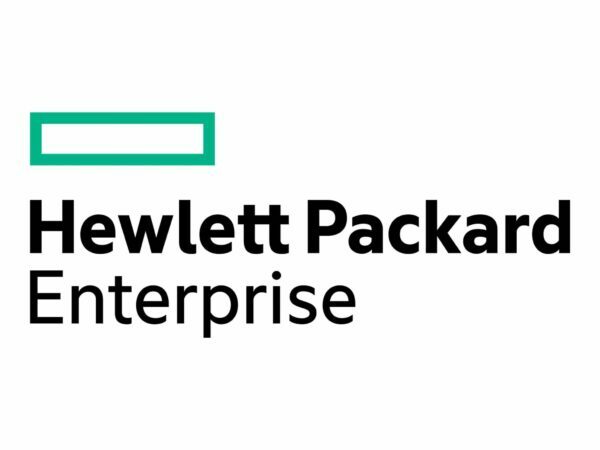 HPE Foundation Care 24×7 Extended Service Agreement with 5 years – on-site allows access to electronic support information and services and escalation management. HPE Foundation Care 24×7 service provides electronic access to related product and support information, enabling any member of your IT staff to locate this commercially available essential information.